Best cover of this song by 曲婉婷 Qu Wanting. There is a new update for the mobile versions of Candy Crush Saga - adding more Dreamworld levels. Get it from Appstore or Google Play Store, depending on your device of choice. 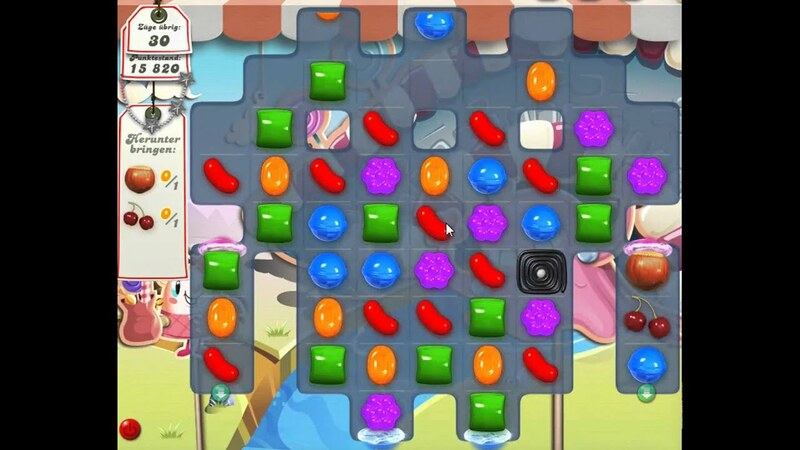 For Level 95, candies will exit from the bottom of the lowest row in the middle columns and into the lower portion on the extreme left & right columns. The arrows pointing down is showing where they will exit. The trick is to get the cherries and hazelnuts to the extreme left or right columns and then get them out of the system by using horizontal striped candies or other combos to blast away candies blocking the exits. Plenty of big blasting action on the lower half of the board would help to pave the way for the cherries and hazelnuts to filter down and out of the board.